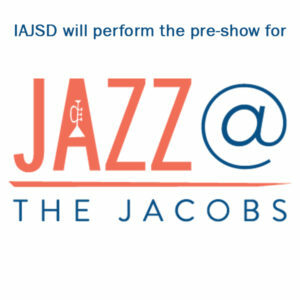 IAJSD Will Perform at Jazz @ The Jacobs! 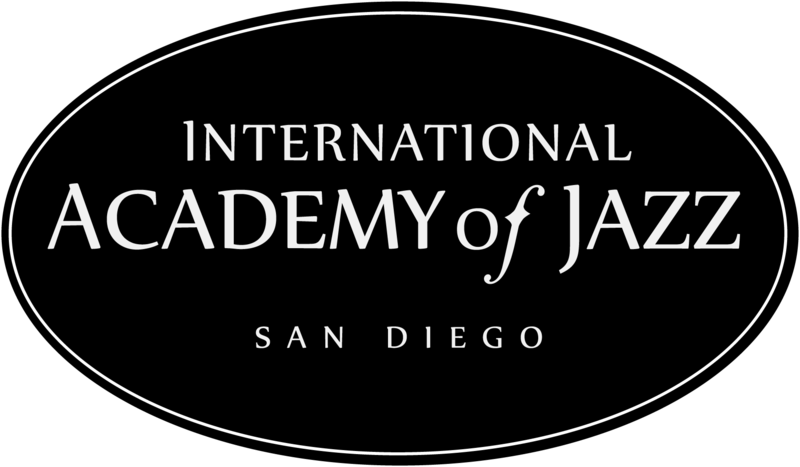 The San Diego Symphony has offered IAJSD students several spots to perform at Jazz @ The Jacobs. Students will perform in the lobby one hour before the main concert. We are incredibly grateful for this opportunity! Our first show will be Saturday, Nov. 26 at 7pm opening up for Count Basie Orchestra! 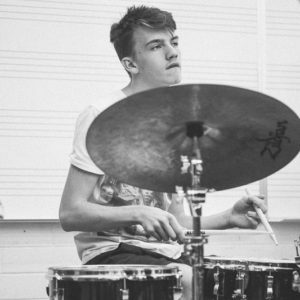 Click here for more information on the Jazz @ The Jacobs series - curated by our own IAJSD Artistic Director Gilbert Castellanos.